Found 12 file extension associations related to EaseUS MobiSaver and 1 file format developed specifically for use with EaseUS MobiSaver. 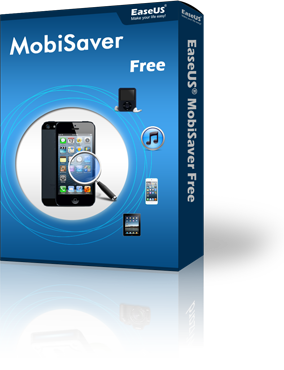 MobiSaver is easy-to-use iPhone recovery software that allows users to directly scan iPhone, iPad, iPod Touch or extract iTunes backup files to recover iPhone data like notes, text messages, call history, calendar as well as photos and videos. It requires just three simple steps to recover your data: Scan - Preview - Export. If you need more information please contact the developers of EaseUS MobiSaver (EaseUS), or check out their product website.